Don’t worry, Lyft Lines are still affordable at $8, but the 60% increase will deter value riders like me from considering Lyft Line over Citi Bike or taking the bus. I rationalized using Line in the past because when you were riding with a friend, the cost of the fare was just fifty cents more than taking the subway. We’re changing the rules so you can keep riding for less than everyone else in NYC. 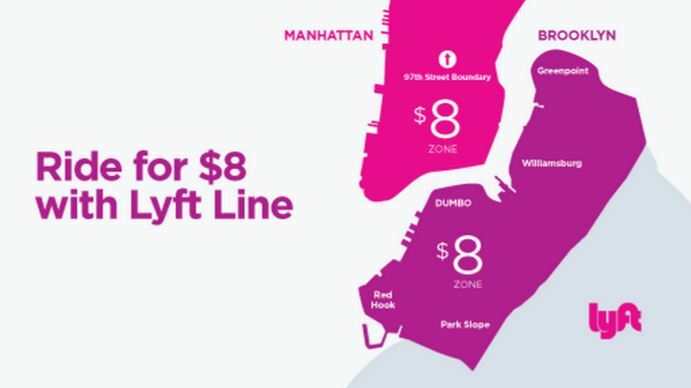 While the $5 Lyft Lines had to end, we found a way to keep the savings going with $8 Lyft Line zones. They’re the same familiar zones, just with an updated price. 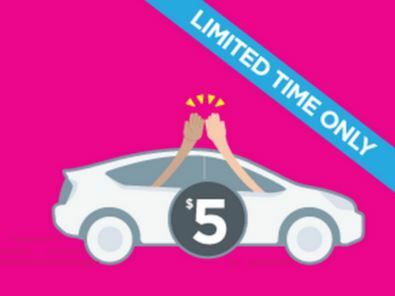 Boy was it difficult for Lyft to give up their “high-five” promotion in New York City. 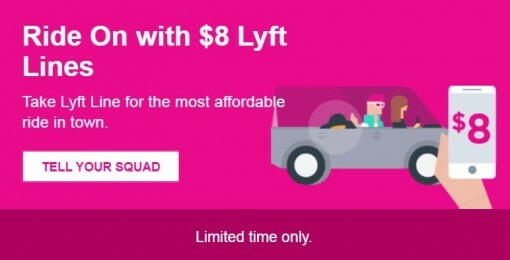 According to an email on July 10, the $5 Lyft Line rides were marketed as “LIMITED TIME ONLY”. Then two months later in September, Lyft extended it another two weeks under the guise of a Twitter campaign. This may not have been the most profitable venture for Lyft in the short term, but I’m sure they increased their ridership and presence in New York City. That’s extremely important in their battle with Uber for car share market share (say that three times fast). Uber got their start in New York back in 2011 which is nearly three years before Lyft started their NYC service in July 2014. And a three-year head start is equivalent to being a decade behind in the tech years. Whatever share they have of the New York market, I’ll continue supporting and using Lyft because of Uber’s jerky CEO and their shady business practices.